Why "Perpetual Efforts in Futility"? An event which should not be omitted from any timeline of computing history actually predates the computer by over fifty years. Pictured Above: Marconi and associates raising the receiving antenna by kite at St. John's, Newfoundland in December, 1901. Image Public Domain. In the early 1900's an Italian physicist named Guglielmo Marconi created a "wireless telegraph" which according to Marconi's claims could be tuned to broadcast on a "precise wavelength" in order to setup "confidential channels". Marconi's invention severely threatened the wired telegraph industry. 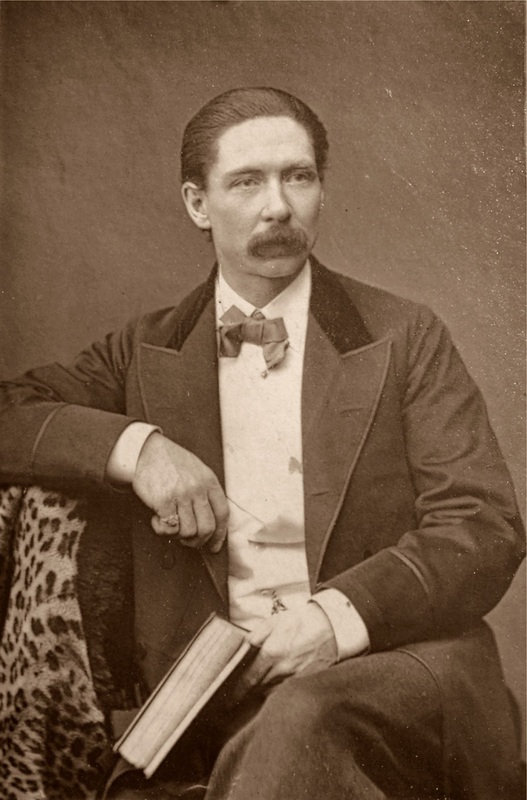 In response the Eastern Telegraph Company hired John Nevil Maskelyne, a British magician and inventor, who had experimented with wireless technologies such as spark-gap transmitters, to monitor Marconi's work. Pictured Above: John Nevil Maskelyne. Image Public Domain. Maskelyne was able to construct broadband receivers capable of intercepting Marconi's "secure" transmissions without knowing their transmission frequency. Then Maskelyne took things one step further to help discredit Marconi's claims. In June of 1903 Marconi had setup a demonstration in London which would receive a message from a clifftop station 300 miles away. However, before he could transmit the message, Maskelyne sent a message of his own to Marconi's receiver. The message went on to further mock and insult Marconi. In the process, this "hack" revealed that Marconi's telegraph was not as secure as he had claimed, and that if someone else could transmit messages to his receiver, nothing would prevent them from intercepting the messages as well. Several days later a letter from Maskelyne was published by The Times. In the letter Maskelyne confessed to be the person responsible for transmitting the message received by Marconi's instruments, and stated that he did so to demonstrate its security flaws.